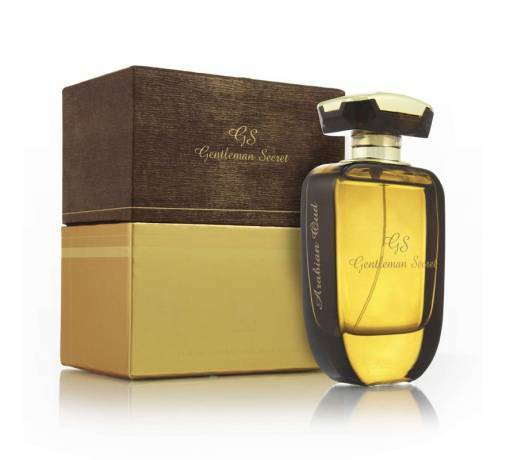 A unique addition to the magnificent Woody Perfume collection that made tremendous success over the years with global awards. 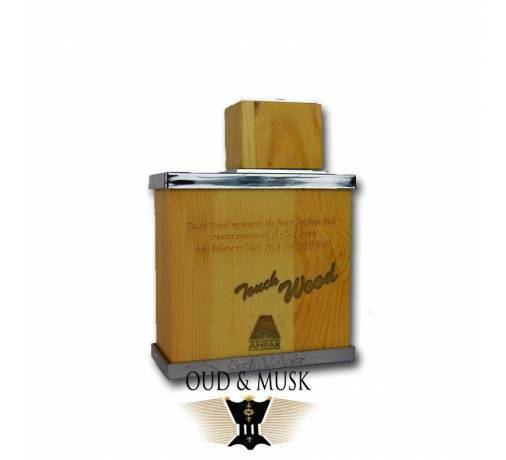 An addition to the company's approach in developing successful products, we represent to you Woody Black. 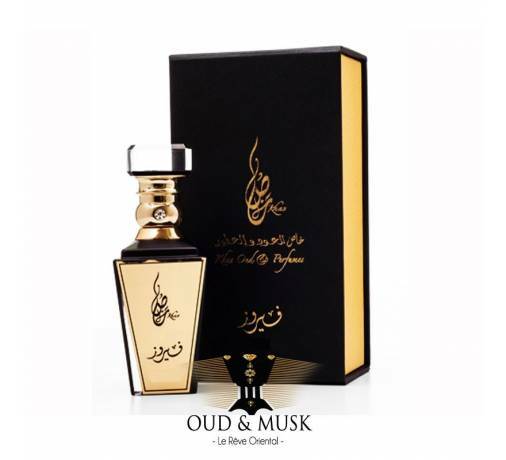 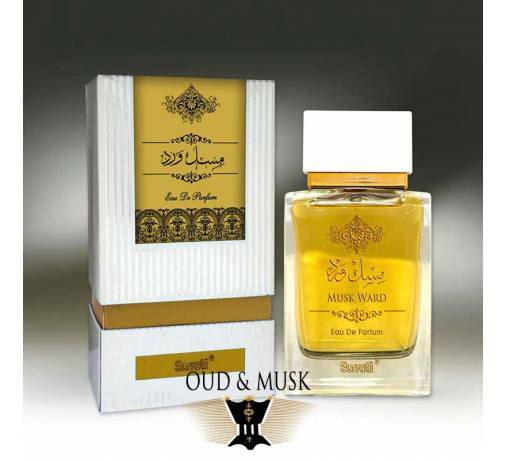 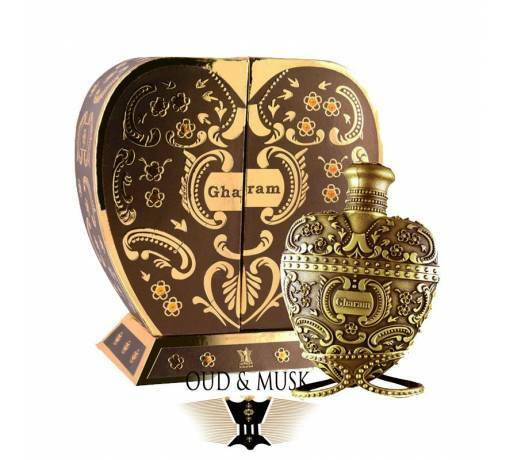 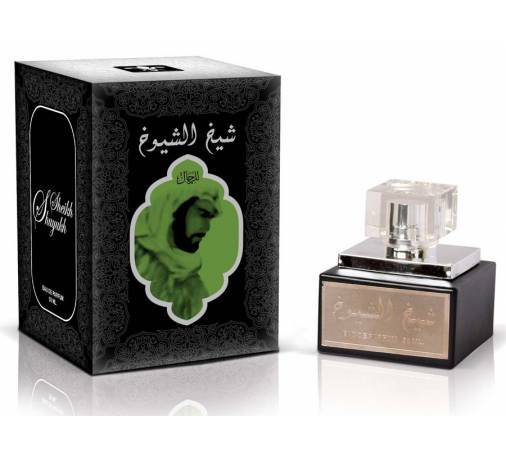 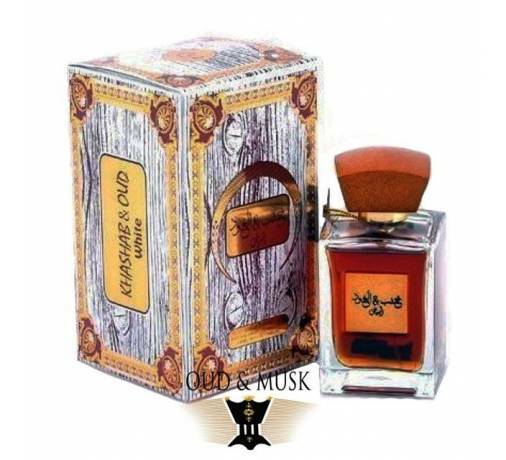 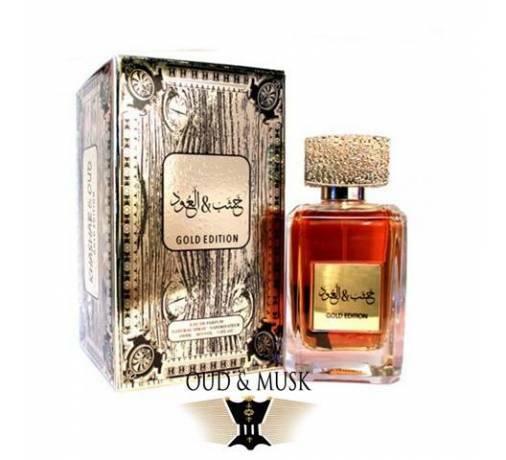 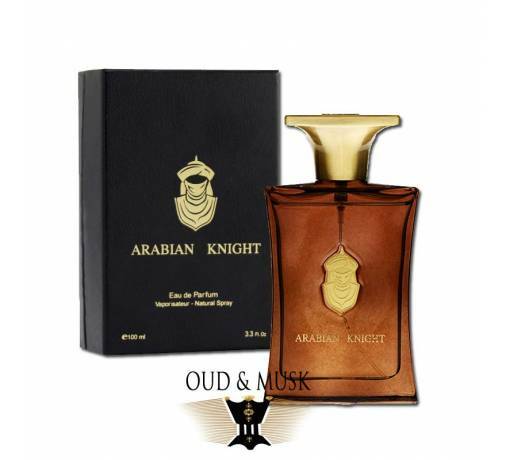 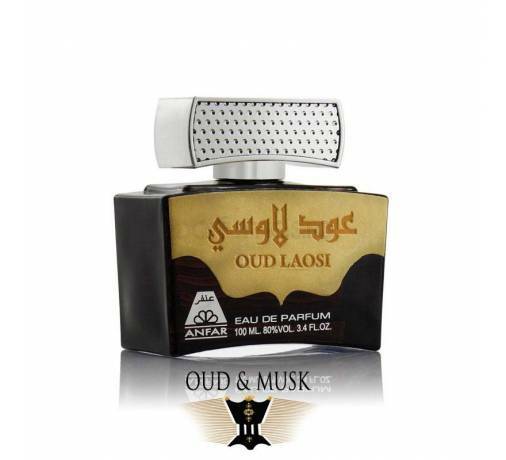 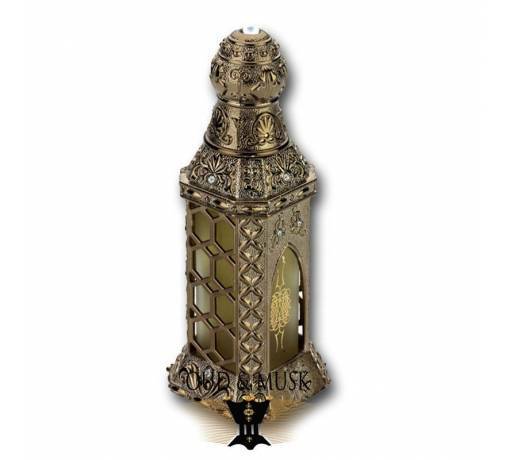 This perfume is an extension of the ultimate vividness of natural fruits for a special man. 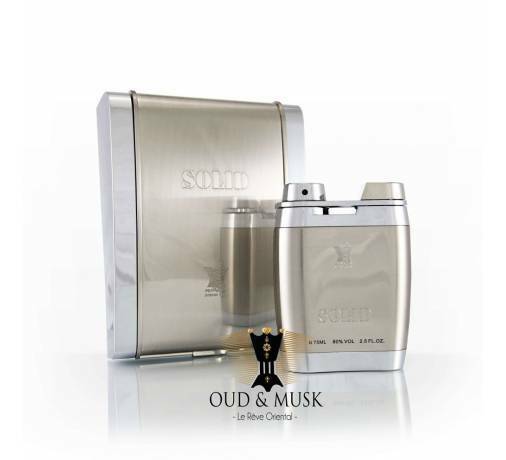 From the extracts of Bergamot and tilia, we have mixed a feeling of excitement and detailing. 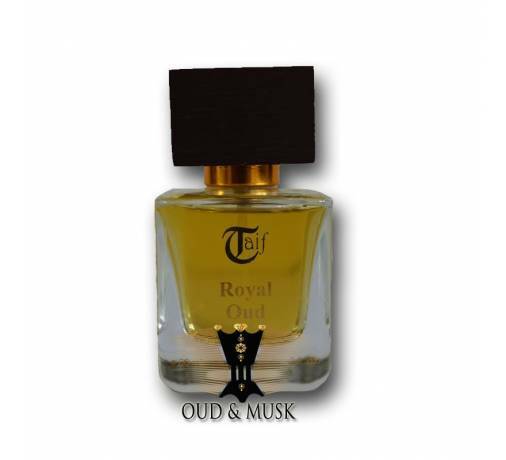 From roses and jasmine we spilled magnificent touches that match business requirements: the perfume gives you a feeling of ultimate energy all day long with light incense, soft carnation, and cedar wood fragrance; a true feeling of satisfaction and long-lasting fresh scent.